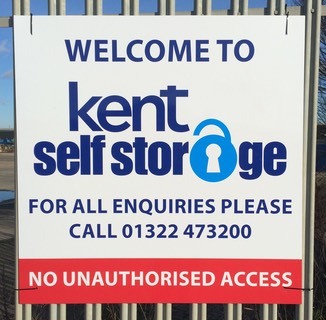 Whatever your storage needs, we at Kent Self Storage can help. Household - moving home, travelling, redecorating, seasonal storage, or de-cluttering - we can help. With minimum contract periods of 1 month, we can help however long you need us. Business - bulky items to store, archiving, extra stock, home business needing space or just business is booming - we have 20ft storage space available to help as and when you need it. Personal - cars, bikes or small boats/kayaks - need space to store your pride and joy or to support your favourite hobbie - we’ve got just what you need.